There’s no time for sleeping. Or maybe yes, and dreaming about the perfect interface. So we at Lubuntu Artwork Team are still active, never forget this 🙂 Now thinking about a new icon proposal, a new GTK / Openbox theme and, of course, a new brand official wallpaper for this sweet flavour of Ubuntu. In a few weeks the contest for wallpaper submissions will be open, and we are waiting for your ideas and designs. The Lubuntu Blog will post the Flickr address soon for uploading your creations. 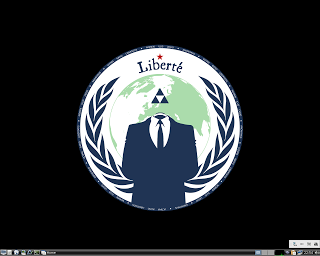 The selection will be part of the Lubuntu Community Wallpapers package, and one of them could be yours! 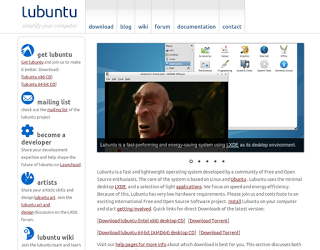 A new website is ready Lubuntu, completely rewritten using the Drupal content management system. The entire web has been redesigned and reorganized to make it easy to download and explore the documentation, as well as other areas. A great work of Mario Behling that ensured to make this possible along with the Precise Pangolin realese.